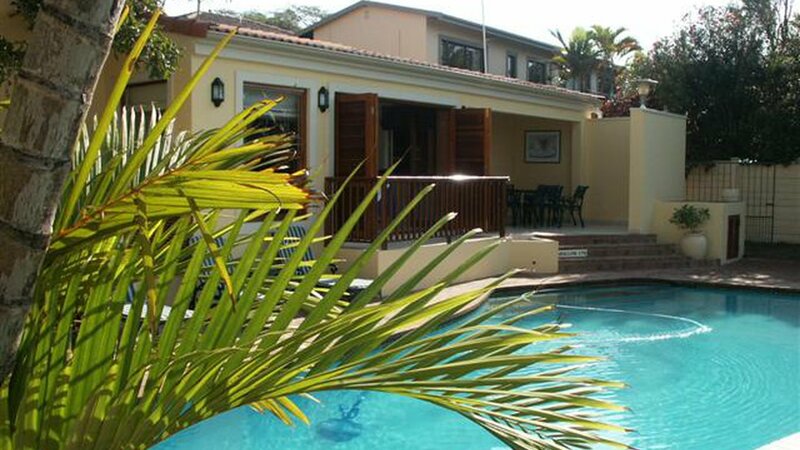 Villa Calla offers 6 attractively furnished, comfortable en – suite double bedrooms, each with their own patio, DSTV, safe, hairdryer, air-conditioning, ceiling fan, tea coffee facilities. To all our valued guests, ADSL internet connection (including wireless for those of you with Wi-Fi notebooks). Situated within walking distance of South Africa’s premier Indian Ocean holiday resort, Umhlanga Rocks.